London is among the leading global cities and major contributor in various fields such as commerce, fashion, arts, entertainment, media, tourism, only to mention but a few. It is the largest city in the United Kingdom and plays a major role as far as economic activities are concerned. It has several tourist destinations, being among the most visited places in the world. London shows are among the major contributors that lead to the flocking of tourists as well as the citizens around the area. London offers a variety of places that any visitor should not miss when he/she visits the area. 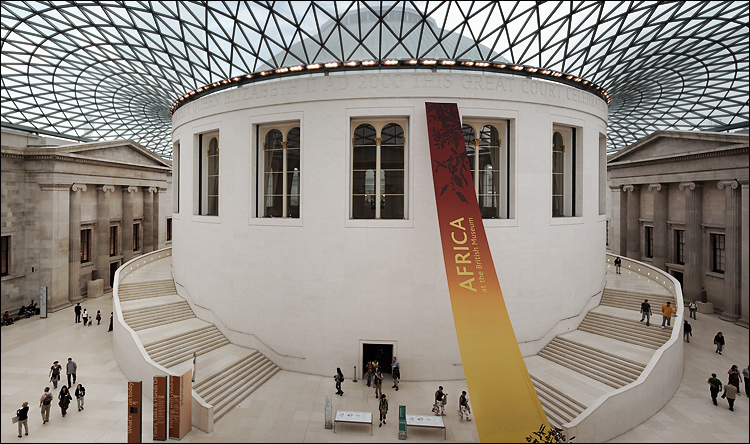 It is among the world’s oldest and greatest museums in the history of humanity. The museum was established in 1753 and is popular because it hides the two million years of the history of humanity. There are various objects in this place that are guaranteed to take your breath away. These objects include Parthenon sculptures, Rosetta stone and Egyptian mummies. The place will give you memories you will hold dearly throughout your entire life. This offers a chance to enjoy the most prolific views of London. Its actual measurements are 135m in height with 32 carriers that carries over 9,500 visitors each and every single day. 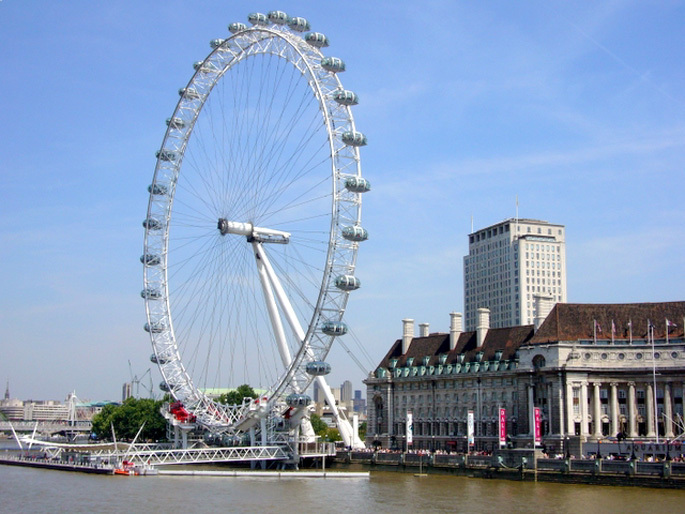 The wheel offers a chance to see a panoramic view of the city of London in 360 degrees when you reach to the top. This experience and ride by the wheel will definitely give you a memorable event of your lifetime. This is a historic castle located in central London. It is another place that is worth visiting, and also worth spending each and every penny. The tower of London offers a bit of historic education as you will learn a lot within the walls of the castle. You will be able to discover and learn the history of the powerful fortress, an armory, as well as the London Royalty. Another thing that you will enjoy looking at are the ancient animals that inhabited the tower as far as the history of the Tower of London is concerned. This place is a wax museum and has grown to be one of the major tourist attractions in London. It offers a unique scenery of more than 300 figures made of wax that resembles the top celebrities all over the globe. The glamor and glitz offered by this place provides an incredible history, especially the sleeping beauty which is known to be the oldest among all the displayed figures. This place is located within the central regions of London. It is among the most visited places in London because it provides access to shops, government buildings and entertainment venues. Many of the London shows are usually held at this place. Tickets can be booked in order to watch the many acts that are performed in the theatres. The shows in this place are usually praised by many viewers and are always very entertaining. To have a trip to these above places with your dream car you need to have a provisional driving licence. Make your trip more memorable.